Do you think you need a plumbing camera inspection? Look no further. Since 2002, Best Plumbing has provided plumbing video inspections for Greenfield, New York homeowners and businesses. Video camera plumbing inspection has become a valuable tool in the plumbing industry. 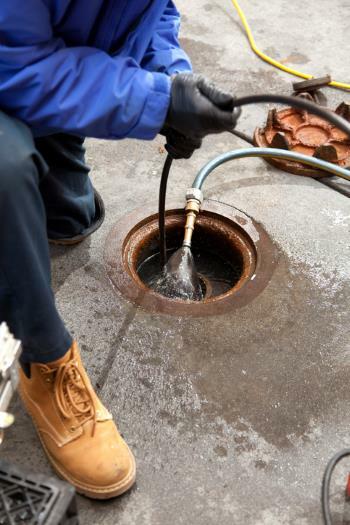 It allows us to inspect plumbing pipes, sewer lines, and other underground pipes which are not easily accessed. If you think you need a plumbing camera inspection on your Greenfield property, call the experts in the area at (518) 581-9796. Whether you're a homeowner or business owner with a possible plumbing problem or in need of an inspection, call Best Plumbing for your Greenfield camera inspection in your plumbing pipes, drains, or sewer lines. Having 17 years of experience, Best Plumbing is the plumber Greenfield homeowners trust for their plumbing needs.